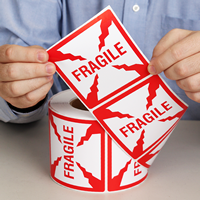 Oversized Fragile Labels are Hard to Ignore. 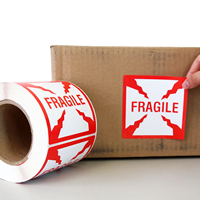 Help insure your package gets handled safely. 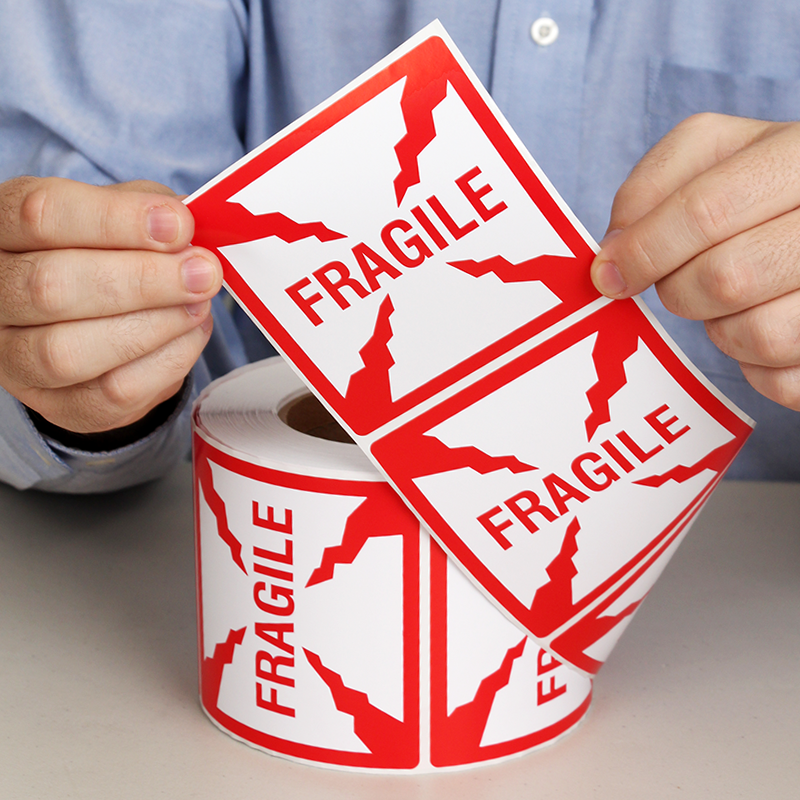 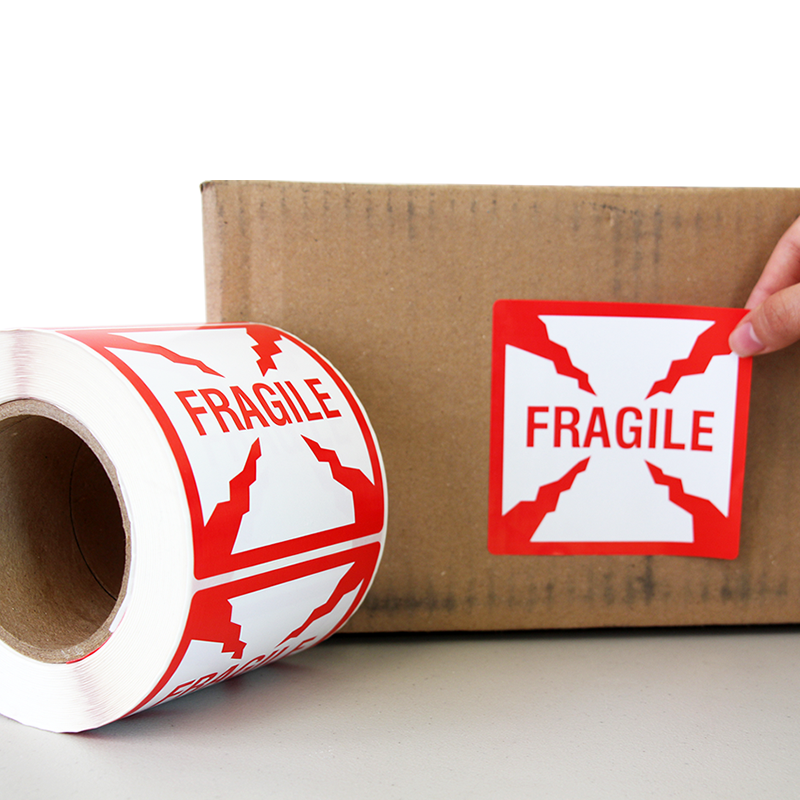 • Universally understood "Cracked Glass" symbol conveys that your shipment is Fragile.